Endocrine disrupting chemicals (EDC) are currently the “hottest” topic in toxicological risk assessment, in the view of the European Teratology Society, and the intrauterine and post-natal development are specifically vulnerable to EDC modes of action. As such, EDC-related topics have featured prominently in ETS conferences, says Alberto Mantovani, Research Director at Italy’s Istituto Superiore di Sanità (ISS). One of the many insights given here by ISS is that the evaluation of thyroid effects may be the current priority EDC topic, in the fields of both chemical safety and public health. Indeed, many chemicals, in particular, pesticides, can target several steps of thyroid function, including pituitary regulation, hormone synthesis and hormone catabolism. 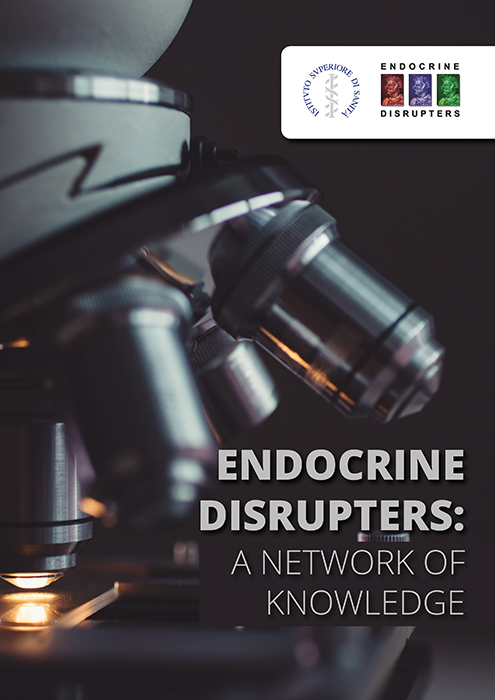 A present concern about endocrine disrupting chemicals (EDC) stems from the programming function of hormones during development, in the view of the author, Alberto Mantovani at ISS. Indeed, he argues here that scientific evidence supports the fact that chemicals can interfere with the programming role of hormones during prenatal and postnatal development which can cause adverse effects that do not become evident until later in life. Elsewhere in this analysis, Alberto Mantovani charts the European Commission’s efforts to develop a comprehensive and concise regulatory framework for endocrine-disrupting chemical substances. The same author provides additional insights into how to screen for endocrine disrupting chemicals (EDC). We also learn about the important contribution of ISS to the international assessment of endocrine disrupting chemicals (EDC). For example, ISS, is the reference scientific public body of the Italian Health Ministry and National Health Service, we discover. Certainly, ISS has a major involvement with the regulatory and risk assessment activities on chemicals at the international level. I hope you enjoy reading this insightful analysis from ISS For more information, please contact alberto.mantovani@iss.it or francesca.baldi@iss.it, or visit their website at www.iss.it/inte.